Do you add tags to files in Finder to make them easier to find and organize in macOS on your Apple Mac? 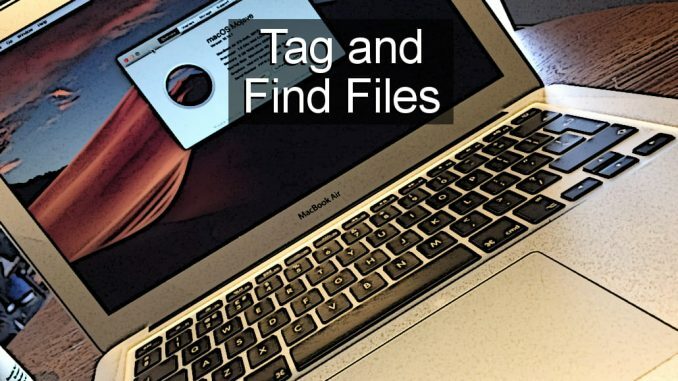 It is not the only way to tag files and Tagstoo is an alternative you may prefer. Tags are basically keywords that are attached to files and they can be used for organising and searching. 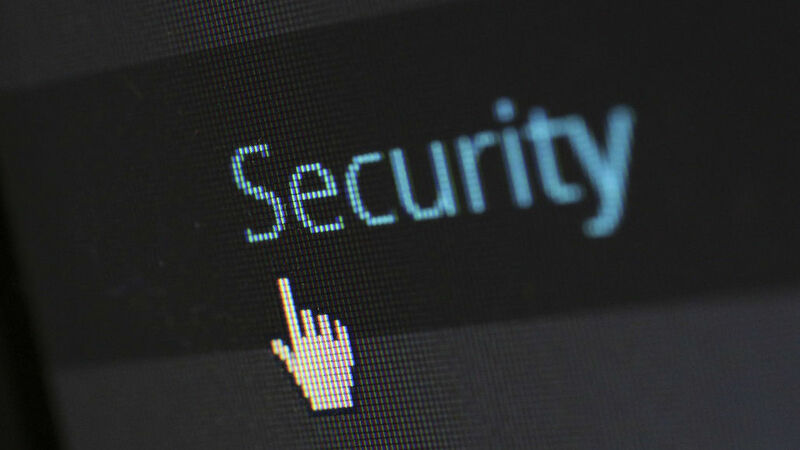 They can be added to office files like documents and reports, music, photos, videos, anything. For example, imagine you had a collection of photos and some were shots of your dog and others were from a holiday in Vegas. You could add the tag ‘dog’ to the photos of your dog and ‘Vegas’ to your holiday snaps. If your dog went with you, some photos might have both ‘dog’ and ‘Vegas’ tags. Where this is useful is when searching for files and if you wanted to see all the photos that were taken in Vegas you would show files with the tag ‘Vegas’. Finder has tag handling built in, but it is not the only way to tag files and there are third party utilities that can do the job. Why would you need them? 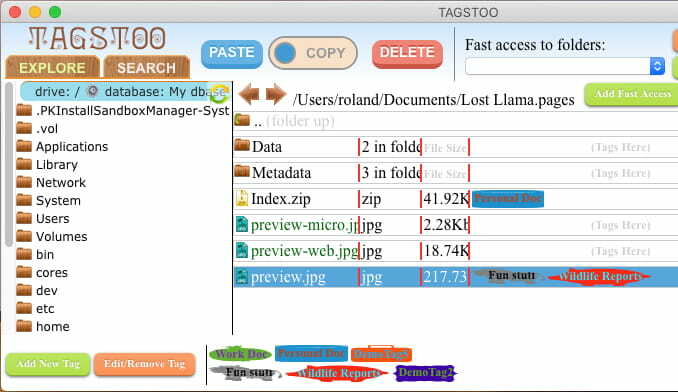 They offer different ways of working which you may prefer and in the case of Tagstoo, it offers simpler ways to find files than Finder. 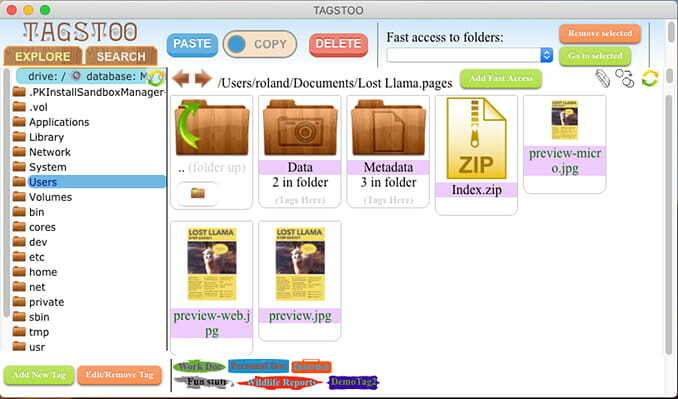 Tagstoo is a free utility that can be downloaded for the Apple Mac and Windows PC and run as a desktop app. Security settings in macOS prevent unknown apps from working unless you give permission, so run it and when it is blocked, go to System Preferences > Security & Privacy and on the General tab click the button to run it anyway. It needs to be able to access the files on the disk so it can tag them, so go to System Preferences > Security & Privacy. Select the Privacy tab at the top and Full Disk Access on the left. 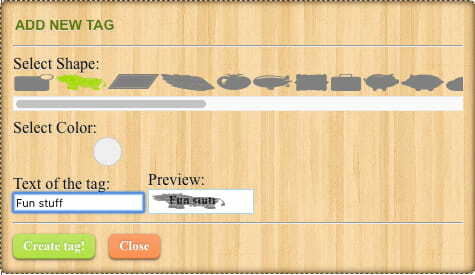 Click the padlock to make changes, then click the plus button and select Tagstoo in the Applications folder and add it. Security is useful, but sometimes macOS requires multiple steps to get an app working. It’s a hassle, but once TagsToo has been configured, it can be run as normal. 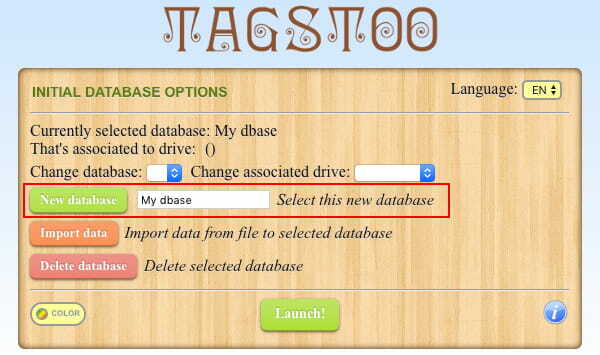 When Tagstoo is first run, a database must be created and on subsequent runs the database must be selected. It is possible to have multiple databases, but just keep it to one to begin with. Tagstoo can be used to browse the Mac’s drive and it has different views like the icon view above and a list view. However, the controls are non-standard and not intuitive. The unusual interface is the most irritating feature of the app and it confuses at first, which might put you off. Click, hold and then let go on a folder to open it. Weird! However, you quickly get used to it. The list/icon view is selected with a slider at the top right. After navigating to a folder, like Documents, it can be added to the fast access list at the top. It makes it easier to open common locations on the drive. In the bottom left corner of the Tagstoo window are two buttons, Add New Tag and Edit/Remove tag. They both with in a similar way. A tag has three attributes, text, shape and colour. There are boring rectangles and fun shapes like animals, a hot air balloon, fruit, flowers and so on. You can choose to have plain tags or have fun with them. Tags are displayed at the bottom of the window and are added to files by dragging and dropping them. One or multiple tags can be added to files. The idea is that you browse the drive with Tagstoo and tag files to indicate their contents, use, or for whatever reason you choose. 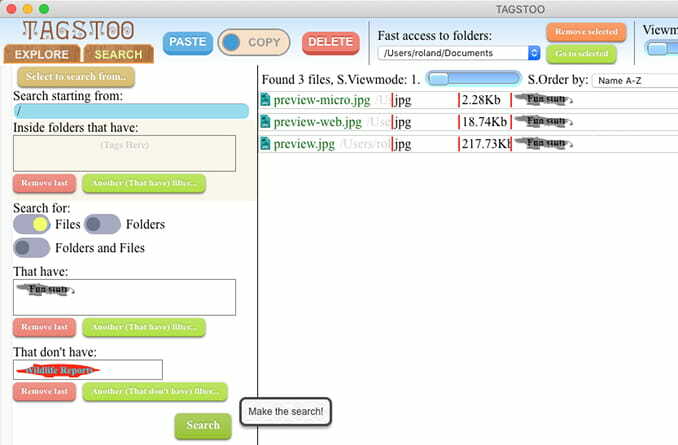 Tagging files in Tagstoo isn’t very different to adding tags in Finder, but finding tagged files is much easier and it is the best feature in the app. Select a tag in Finder’s sidebar and the files and folders with that tag are displayed. It is quick and easy to do. It is not so easy when there are multiple tags and you want to show files with this tag but not that tag. Tagstoo makes this easy. Select the Search panel on the left and there are two boxes called That have and That don’t have. Tags are dragged from the bottom of the Tagstoo window and dropped on these two boxes. Click Search and the matching files are listed. Going back to the earlier example of our dog and Vegas holiday, you could drag ‘dog’ and ‘Vegas’ tags to the That have box to show all files with both tags – photos of your dog in Vegas. You could also drag ‘Vegas’ to the That have box and ‘dog’ to the That don’t have box to show photos from Vegas that don’t include your dog. I am using photos as an example but you could have work and personal documents, reports, spreadsheets, and other files. Anything can be tagged. This type of search logic can be done with Finder’s tags, but not as quickly or as easily and Tagstoo has an advantage here. Tagstoo is an interesting utility for the Mac (and Windows) and if you want more tagging features than Finder provides, it is worth trying.